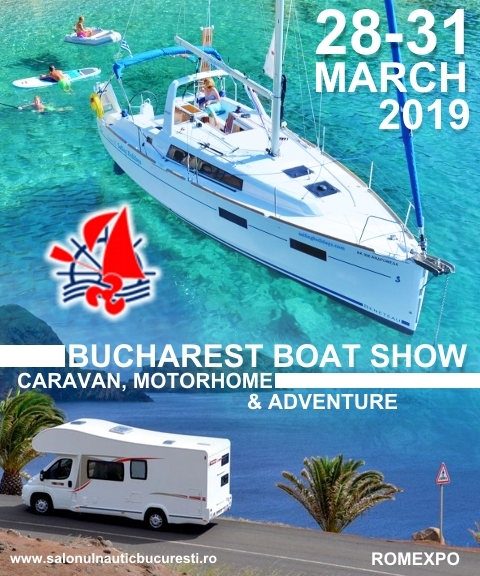 There are only a few days left until the opening of the 11th edition of Bucharest International Boat Show – Caravan, Motorhome & Adventure. The event is held at Romexpo, in C4-C5 pavilions and it continues the tradition and brings to the public attention new hobbies which can fundamentally change the way you spend your leisure time. Your holidays can gain new meanings, you will be able to discover new horizons and you will know many great people who share the same emotions. 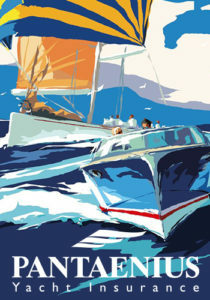 The exhibition, which has become a landmark for water sports enthusiasts but also for those who love caravaning, brings together for four days the most representative companies in these areas. You will be greeted according to tradition with news, promotions and competent advice. Use the opportunity of this annual event and compare and buy from those who genuinely support the proper development of the represented areas at national level. They are the best … and they are here!